Beautiful Really cute fenced in pool home , Ready for its new owner, Centrally located , a must see, Looks great. 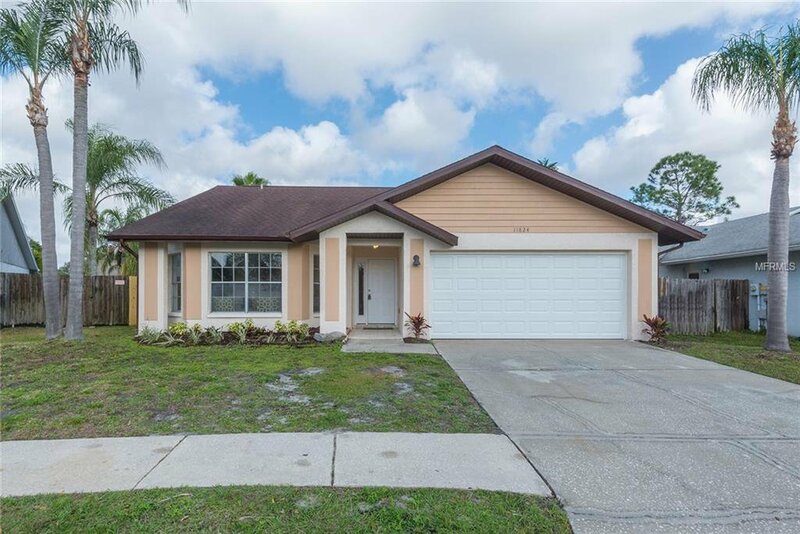 Newer flooring & Paint ,New ac, New Garage door, Granite counter-tops, all new appliances and more, low HOA fees, A great value in Tampa Call today.. Listing courtesy of TROPIC SHORES REALTY. Selling Office: NEXTHOME GULF COAST.